Samsung Galaxy S8 Review : Advantages , Disadvantages , Release date: Acc to Full Specification, All Pros & Cons of Samsung Galaxy S8, Drawbacks, Camera Review – Short Description about Topic. Samsung has face very dissapointed from Samsung Galaxy Note 7 but samsung now ready to future premium smartphone.Now Samsung ready to launch new premium smartphone Samsung Galaxy S8. S8 is combination of samsung Galaxy Note 7 and Samsung Galaxy S7 Edge. Its comes with impressive features and specifications. 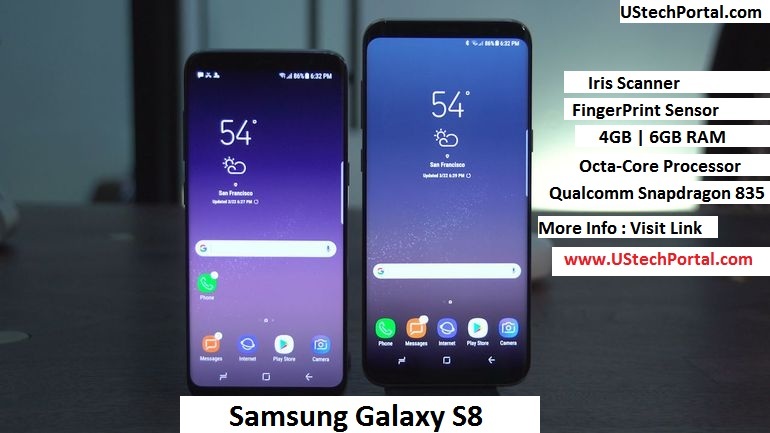 Let’s Checkout about Galaxy S8 in details and it’s full specification , Features , Advantages , Disadvantages and Samsung Galaxy S8 Hidden features | Tips & Tricks and more. 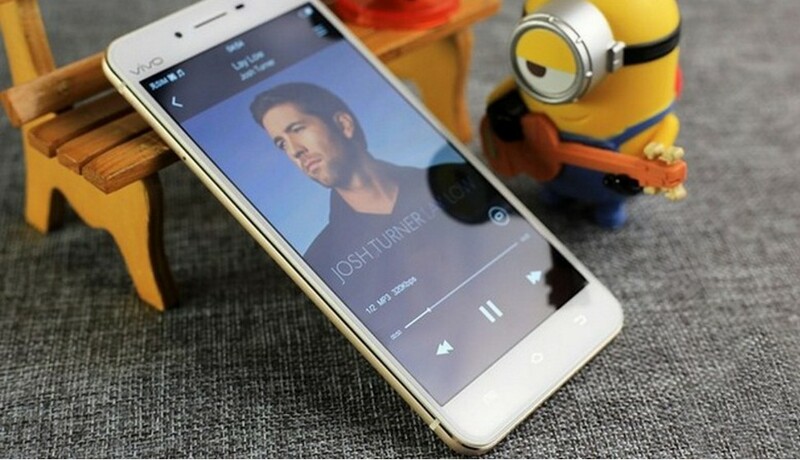 Very Compact Size 5.8 inchs with Super AMoLED display. When i am carry samsung Galaxy s8 Plus i don’t feel that i am carry 5.8inchs Smartphone. I Feel that i am carry 5.0 inchs Smartphone. Full Design Made Polished aluminum frame, Gorilla Glass 5 front and back. 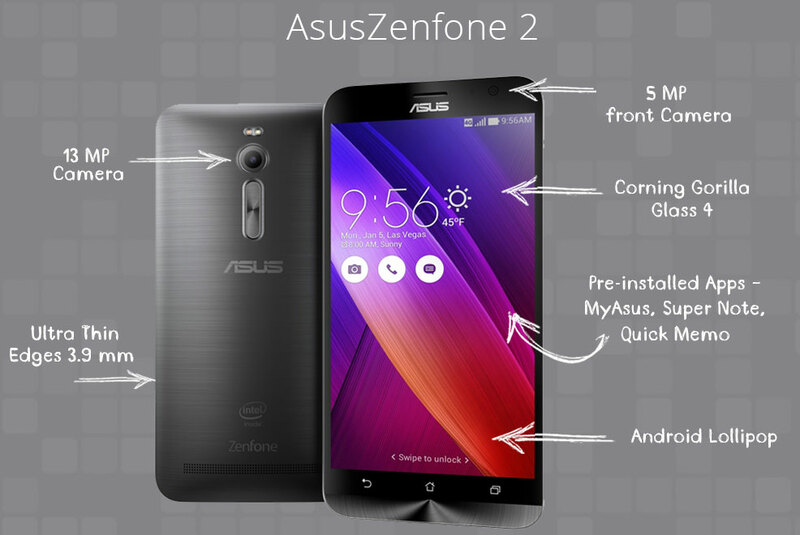 No Bezel on Left and Right Side of the Smartphone and Too much Less bezel on top and Down side. Iris Scanner & FingerPrint Sensor : Unlock Your Device with your Eyes, Just look at your phone and your phone is unlock within 0.3secs. 10nm (NenoMeter) Processor avialable in Galaxy S8, Its Providing 21% better Speed than Samsung Galaxy S7 Edge. Octa-core Powerfull Qualcomm snapdragon 835 Processor for easy or Faster multi-tasking expirence with Adreno 540 GPU for amazing gaming expirence without laging. Do too many multi operations with 4GB / 6GB of RAM. Dual Pixel 12-megapixels + OIS + aperture, dual pixel phase detection autofocus, with powerfull Dual LED flash. Apperature is F/1.7, Its Helps too capture high quality pictures in darkness. Great pre-installed Android 7.0 (Nougat) + Samsung Grace UX + Bixby virtual assistant. Internal Memory of 64GB / 128GB and great thing is that customer has option to expandable memory. Non-Removable 3000mAh battery life with TYPE-C fast charging technology. battery backup of Galaxy S8 is 6-7hours with using internet and battery backup of talk time is 9-10hours. Wireless Charging Support with Quick Charging 2.0 (Same S7 Edge fast Charger). Face recognition, Single speaker on the bottom, Bundled AKG headphones FREE in Box. Awosome Colours Avialable – Arctic Silver, Orchid Grey, Black Sky, Maple Gold, and Coral Blue. – Most of Peoples Facing battery Problem in Galaxy S8 , This smartphone using too much battery without use the phone. (If you are facing this problem : Firstly Please Don’t Update your smartphone Software Updates). 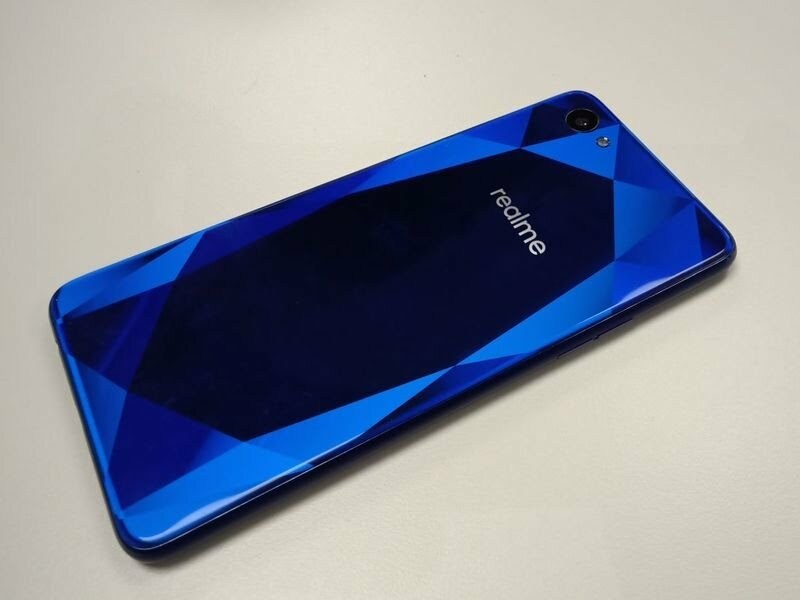 – When You buy this smartphone : Please Register your IRIS SCANNER, FINGERPRINT SENSOR, FACE RECONIGITION on the Support. – Fingerprint Sensor on Backside . – Hybrid Dual SIM : It’s not good, Note 5 had Hybrid Slot. If you are single SIM user this device perfect for you but If you are Dual SIM user, then you have no option to insert MicroSD card. 85% Galaxy S8 made with Glass. Samsung Galaxy S8 has an amazing 5.8 inchs compact size with SUPER AMOLED Quad-HD display and display protection with Gorilla Glass 5.The Resolution of display is 1440 x 2960 pixels and PPI is 571. The Processor powered by Qualcomm snapdragon 835 (Exynos 8895 Octa) with Adreno 540. RAM is 4GB / 6GB. Camera Review of Samsung Galaxy S8 : The Rear camera is Dual 12-megapixels , f/1.7, 26mm , PDAF , Autofocus , OIS (Optical Image Stabilisation) with powerfull Dual LED flash. Front Camera is 8-megapixels Dual camera. – 64GB Memory + 256GB expandable Memory with 4GB / 6GB of RAM. – 128GB Memory + 256GB expandable Memory with 4GB / 6GB of RAM. Its runs on latest operating system Android 7.0 (Nougat) + + Samsung Grace UX + Bixby virtual assistant.. Battery Life is 3000 mAh with Fast charging support (TYPE-C). 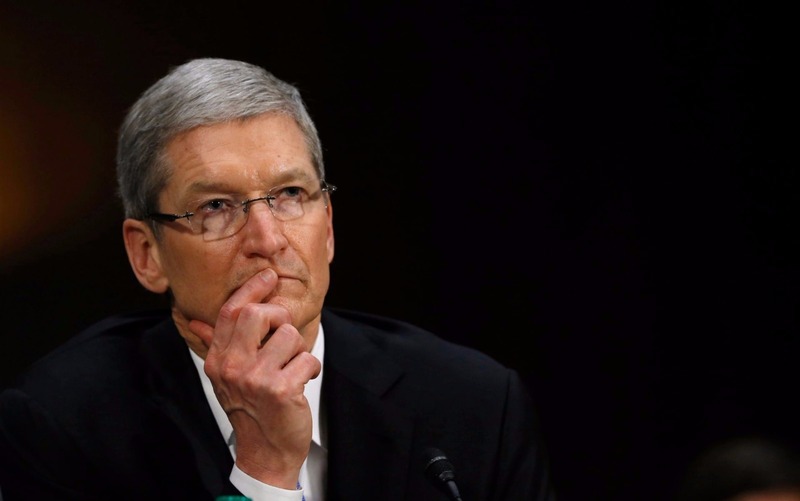 Apple decreasing its sale in India, Why?